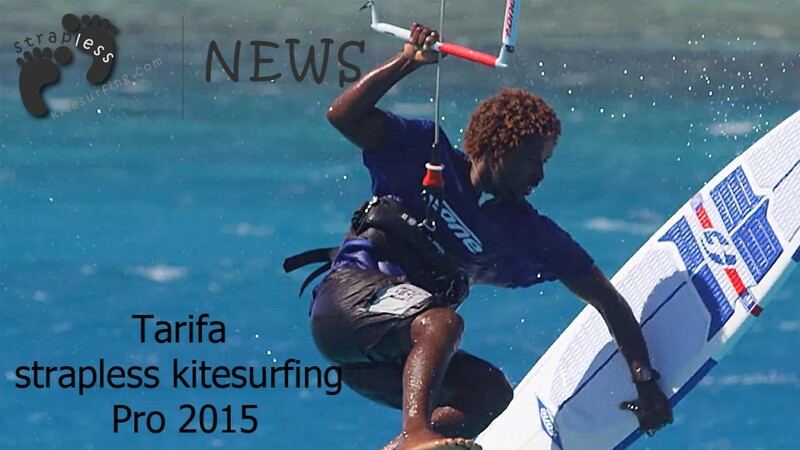 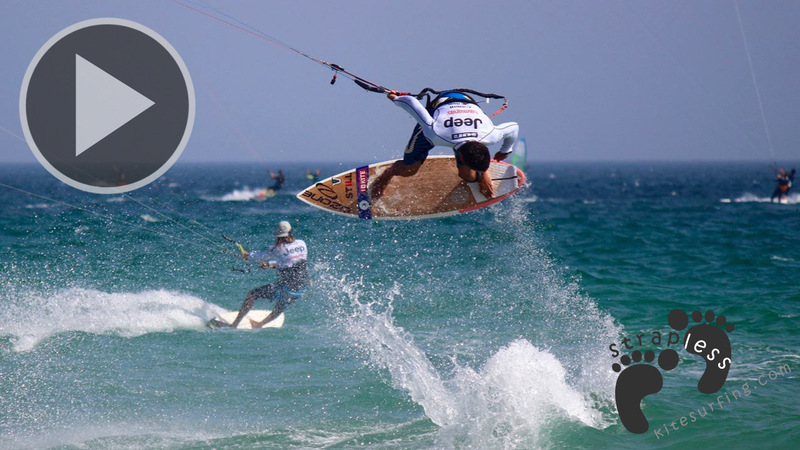 Tarifa, known as the wind Mecca in south of Spain is preparing to host The strapless contest of the summer : TARIFA STRAPLESS KITESURFING PRO 2015. 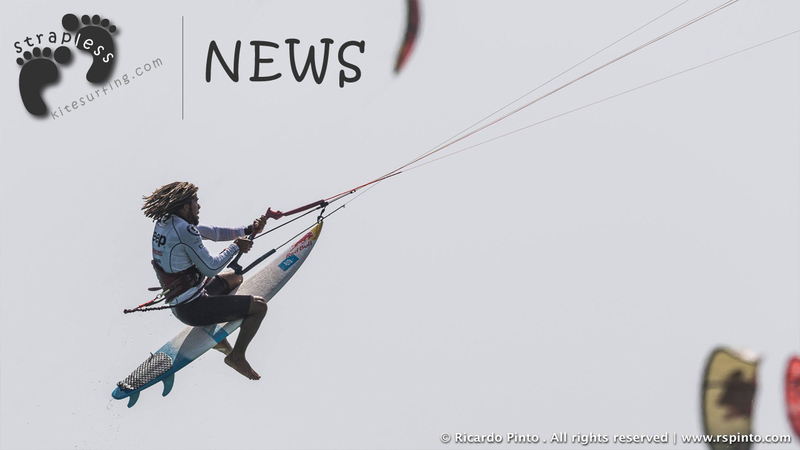 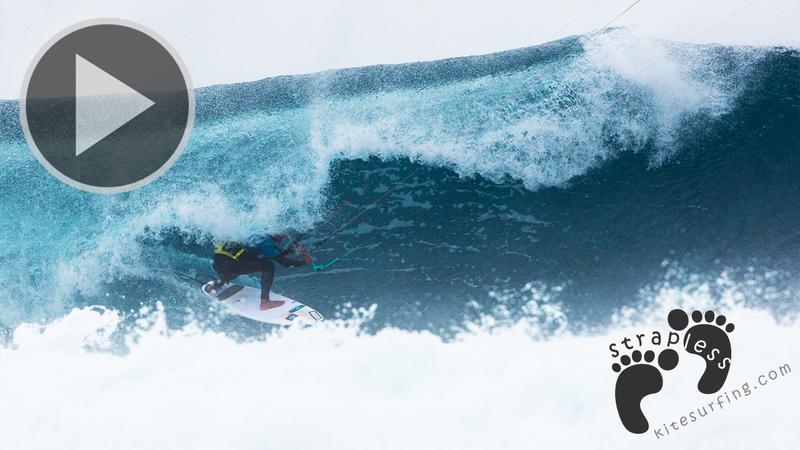 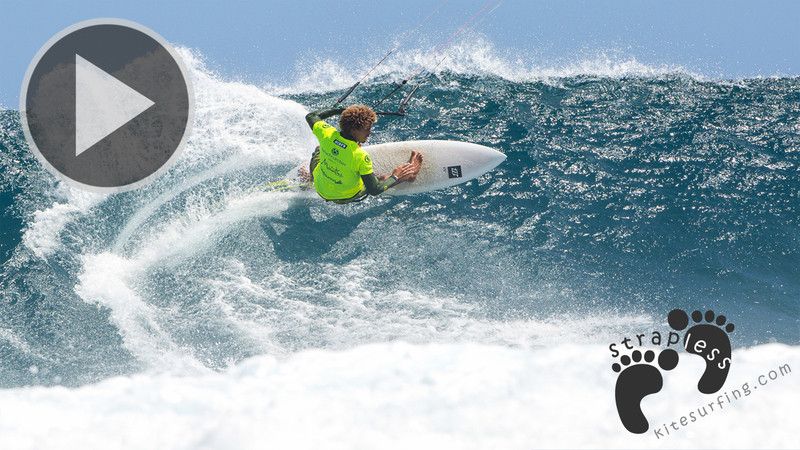 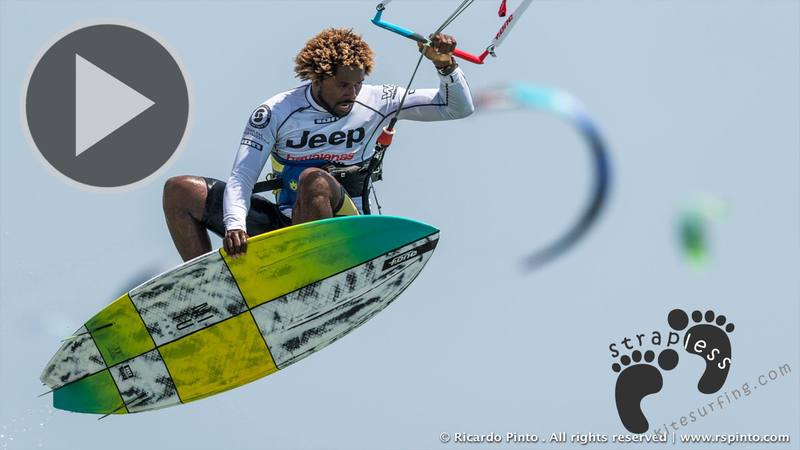 The worldwide event wil be held in Playa de Valdevaqueros from 2d to 5th of July with the top eight world riders : Airton Cozzolino, Mitu Monteiro, Keahi Aboitiz, Bear Karry, Matt Elasser, Patrick Rebstock, Patri McLaughlin and Matchu Lopes. 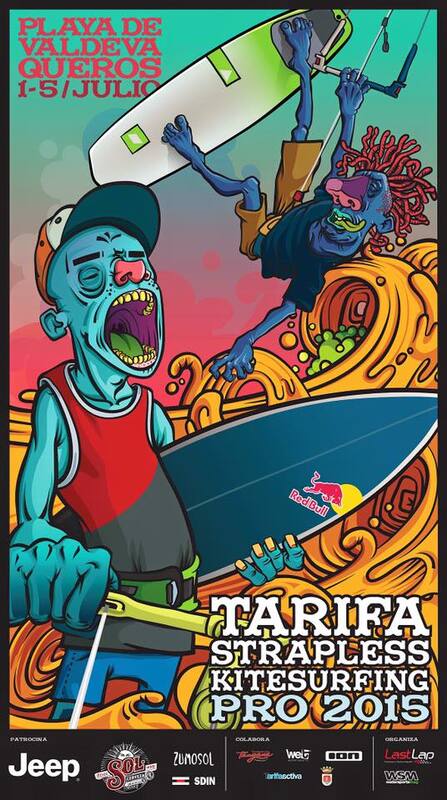 Each one of them elect one more rider to compete in this invitational, that aims to be totally unique.